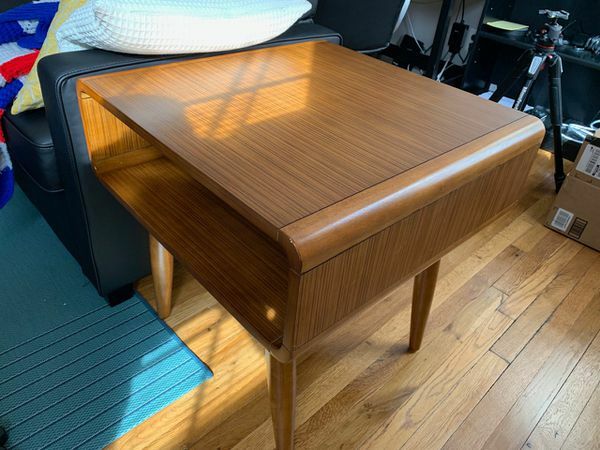 Selling 1 brand new mid-century modern style end table/side table. 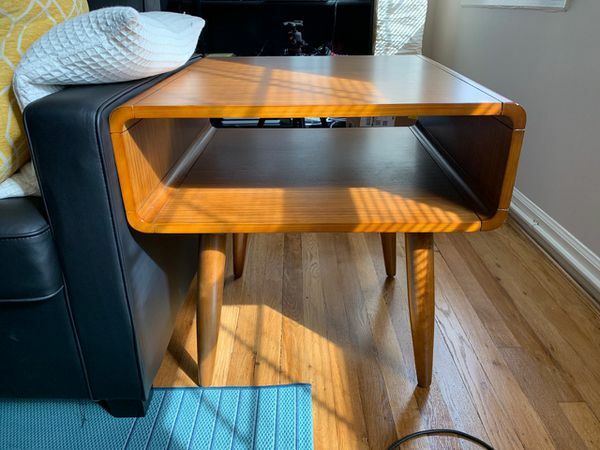 Recently bought from Allmodern but it doesn't work in our space. Accidentally got rid of the packaging so we can't return. Last I checked, these are going for about $140 on Allmodern. Asking $125 OBO.